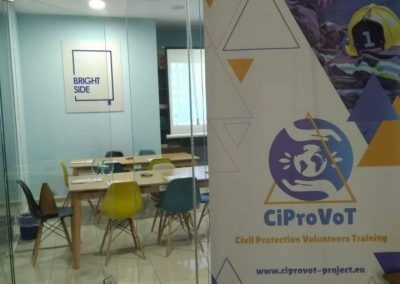 What are the skills and competences that Civil Protection Volunteers need to increase? How is it possible to prevent and manage natural and environmental disaster? 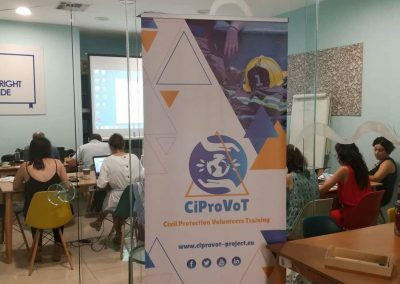 The project aims to develop a Trans-national training course module and a MOOC for Civil Protection volunteers, as well as create a European group of Civil Protection Volunteers. 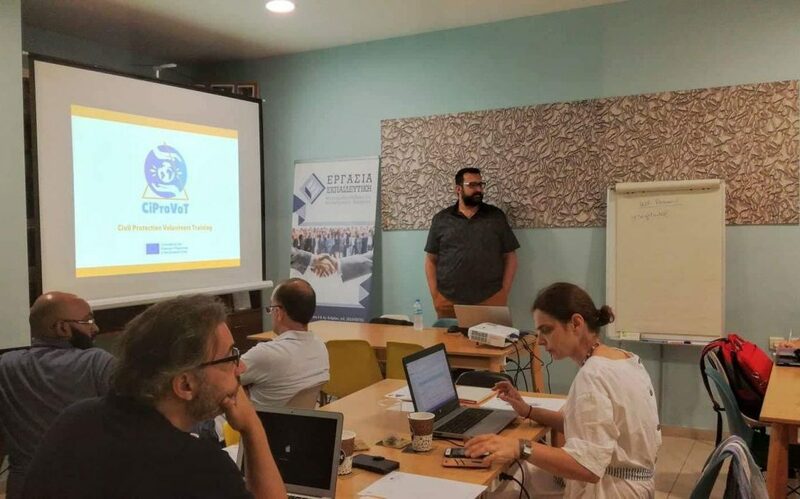 During the meeting in Patras partners have been presented with the preliminary results of the research about skills and needs on risk management and prevention for CP Volunteers in Italy, Portugal, Greece, United Kingdom and Belgium. 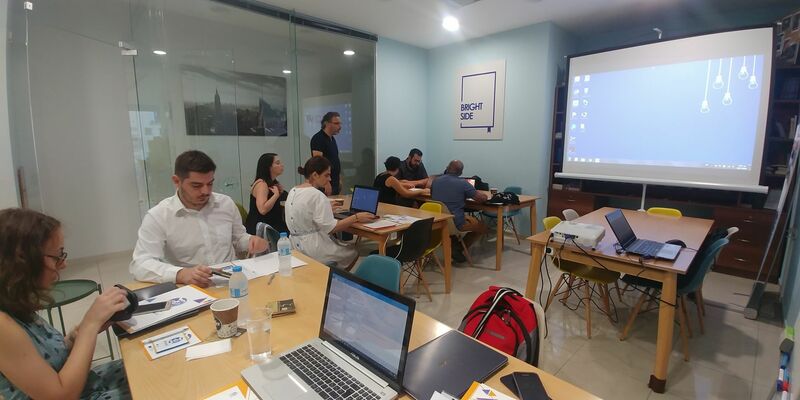 This first training aimed at both validating the results of the research and defining the basis for the next international training and the MOOC, available in 2019. 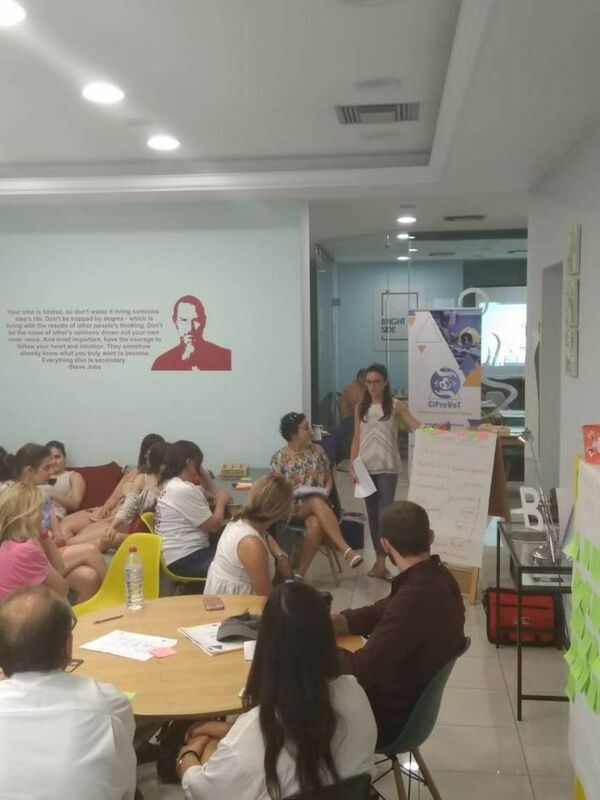 LARES Italia has conducted the training for 27 CP experts and volunteers. 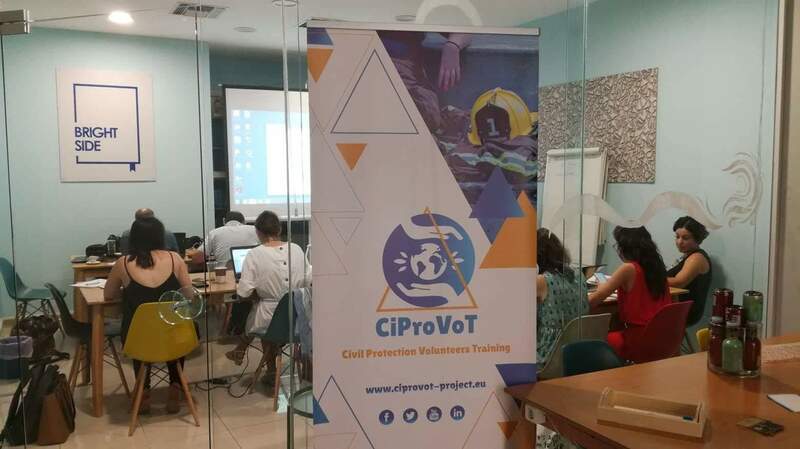 Some topics of the training: general concept on Civil Protection; digital competences for CP Volunteers; European Civil Protection systems; maths and numbers for risk evaluation; the communication in the emergencies. 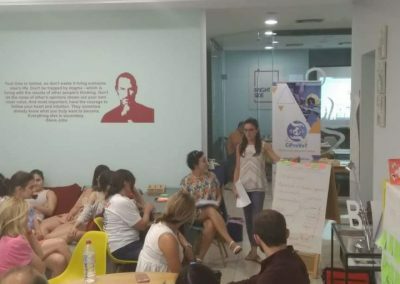 Decentralized Administration of Peloponnese, Western Greece and Ionian. 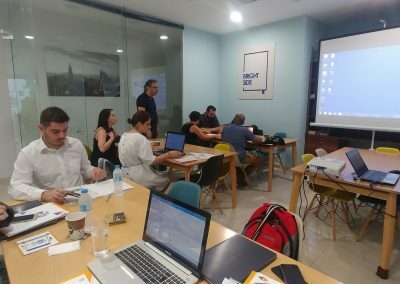 Fire Brigade Western Greece Operations Centre. 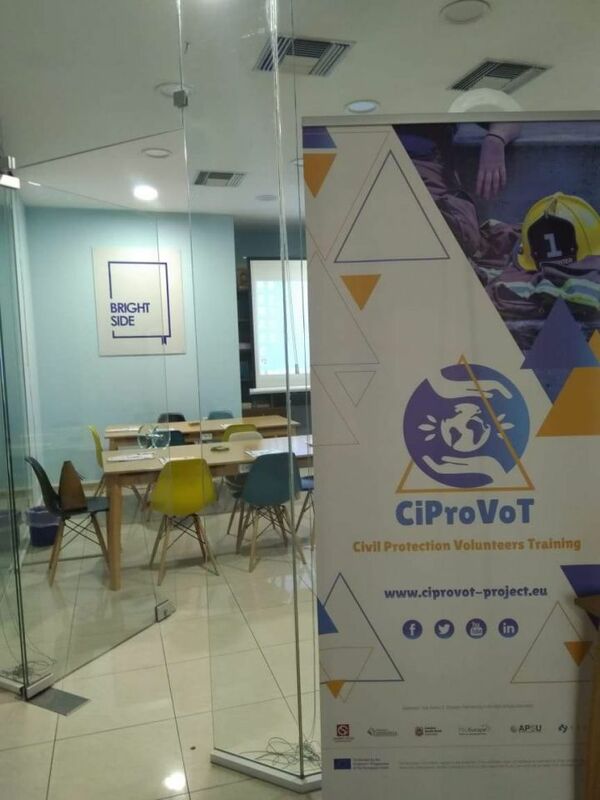 Thanks to the results of this first training, in the next few months partners will identify and develop the training methodology for CP volunteers. The finalized Report will be available in September on this website. Stay tuned!